Once upon a time in a beautiful castle far far away a lonely princess played by the lily pond. As she sat staring sadly into the pond wondering what it would be like to find her prince charming a frog hops onto the nearest water lily leaf and starts talking to her. Wait, a talking frog?! Yes that's right this game is every bit as wonderful and enchanting as a talking frog and a princess. As you spin the five reels you delve into this enchanting and well loved fairy tale to see if the princess will kiss the frog and turn him into her prince charming. Set against the beautiful backdrop of the magical pond beneath an embroidered scroll you spin the reels and watch the majestic and vibrant symbols appear. Beautifully intrinsic and embroidered card deck symbols along with a ruby heart, the castle, a water lily, a water lily leaf, and of course the beautiful princess and the frog prince himself. If you hit big not only will the frog return to his human form but the princess will find her true love and you will be bestowed the wealth of the kingdom. Check out more games like this on Mega reel. Eyecon Gaming appeared on the scene over ten years ago in 1997, bursting its way onto both the traditional and online gambling scene over the years. Although not the biggest catalogue of games, Eyecon are known for fun gameplay, compelling characters and stimulating graphics. With Eyecon you are likely to come across common themes well versed in the arcade world, with colourful characters and enchanting settings. Eyecon games definitely stand out from the crowd with some of their most popular games being Beez Knees, Fluffy Favourites and Irish Luck. 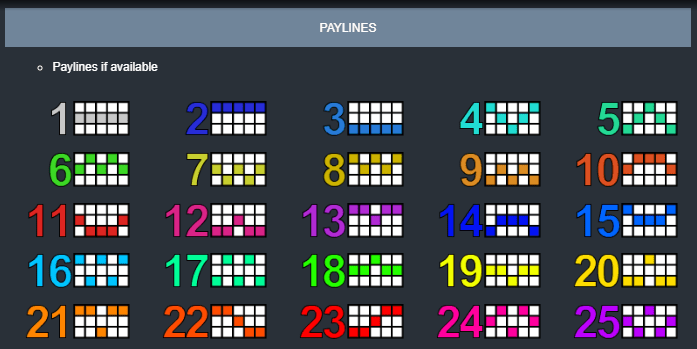 Their games are widely available on numerous bingo and casino sites across the world so if you are an avid casino gamer you will be sure to hit big with Eyecon. Click here to play UK online slot games. Once upon a time there once was a handsome prince that spurred the advances of a nasty witch. In her anger and spite she cast a spell over the Prince and turned him into a frog saying he will never be lucky to kiss anyone ever again, for who would want to kiss a frog. But with the charm and wit of the frog he makes friends with none other than a beautiful princess as she plays by the lily pond at her castle. Will the lonely princess fall for the frog and kiss him? If she does everyone will reap the rewards. If you are ready to delve into this classic fairy tale then find out more about the rules below. WILD SYMBOL: The majestic Crown is the wild symbol and substitutes for all symbols except the Frog Prince, doubling your prizes when it appears in a line win. SCATTER SYMBOL: The Frog Prince is your scatter symbol, win big when he appears, after all he is your prince charming. FREE GAMES: If you be so lucky to find 3 or more of the Frog Prince symbol you will be deemed worthy of Free Games. 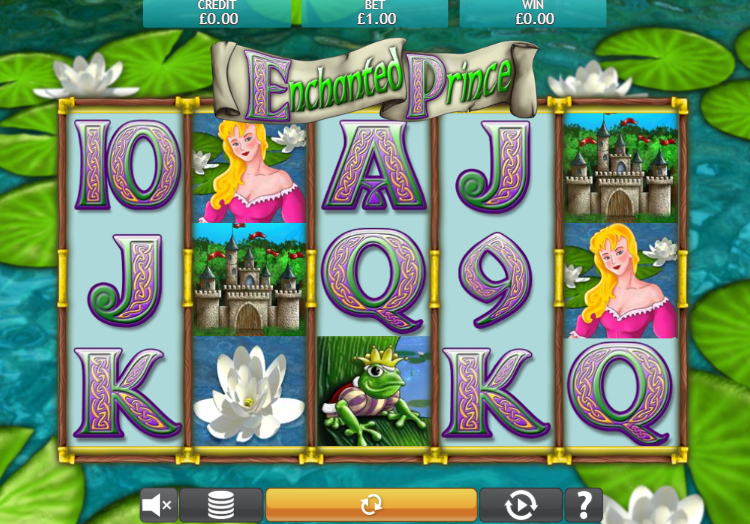 With a majestic theme, beautiful visuals and streamlined gameplay, Enchanted Prince slot is a top title from Eyecon. The game is a must for any fans of folklore and romance and what’s more is you can fall in love yourself with the great wins you can get from this online slot. If you like this game, make sure that you also try Emperor's Garden.